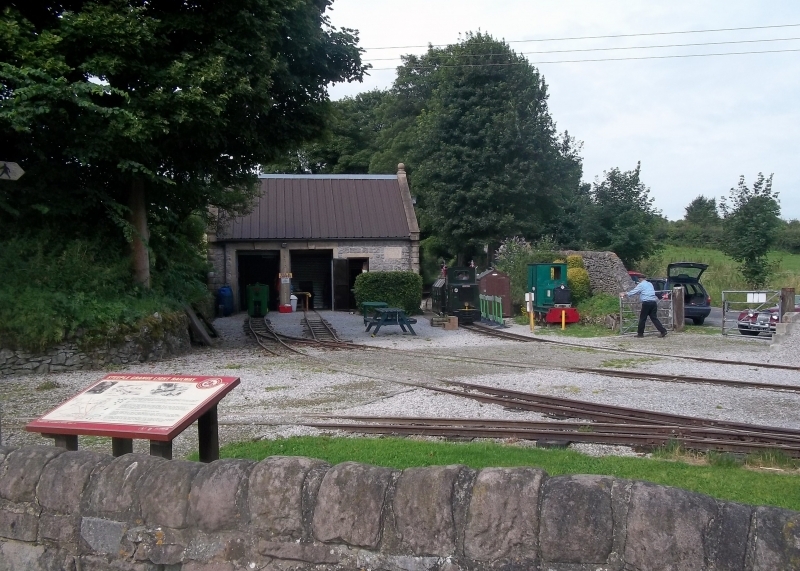 The Steeple Grange Light Railway is a heritage railway at Wirksworth in Derbyshire, UK. It uses industrial locomotives and rolling stock from disused mines, quarries, and steelworks around the country. Established in 1985, the railway is built on the trackbed of a branch of the old Cromford and High Peak Railway, now the High Peak Trail. Motive power is provided by ex-industrial diesel, battery-electric and petrol locomotives, and passengers are carried in an old National Coal Board manrider. Please give us your overall rating for Steeple Grange Light Railway.